The purpose of this post is to explain the differences between the two transport role servers, the Hub Transport and the Edge Transport. 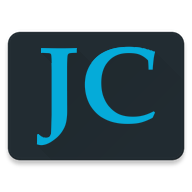 Take for example a scenario where your company has configured enough of it’s organization that they want to be able to send and receive email in full production. Because of this, we should discuss the configuration elements involved in our transport role servers. In our example, we have more than just a Hub Transport server, we also have an Edge Transport server that we installed but never configured to work with our Hub. You’re never really completely done with Exchange, there’s always something left to do, to monitor etc. Send Connectors – Here you might not see any send connectors if none have been setup. Receive connectors are located under the Server Configuration-> Hub Transport. We don’t have any Anti-spam settings here yet in our Hub Transport role. Transport Rules – Here we can create transport rules, with conditions, actions, and exceptions – by default none. Edge Transport sits on the edge of the network, in the DMZ. It it isolated, but is there to defend the network. Edgesynch synchrononization is the connection between the hub and edge transport servers. Hub handles all of the mail flow within the company: Applies Transport Rules, Journaling policies, delivers messages to mailboxes and more. If there is no Edge transport role, the Hub will relay messages to the internet. The Edge Transport server minimizes attacks from the internet – virus, spam, etc. . You can have more than one Hub or Edge Transport servers for failover capabilities. 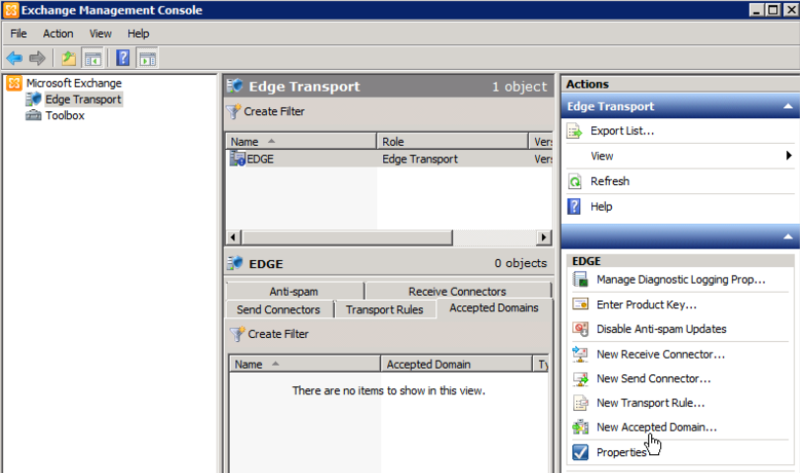 You can export settings from one Edge Transport server to a 2nd Edge. 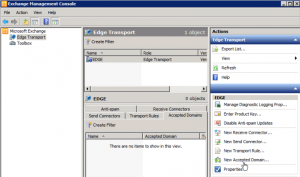 Do you need to have an Edge Transport Server? No. However, it is recommended that you have some kind of protector in se. Without an Edge Transport Server, by default you will be missing Anti-Spam solution, and certain Transport Rules. You can enable Anti-Spam on the Hub transport server, or a 3rd party solution. Mail will go through Hub and Edge transport servers. All mail will flow between them. The Hub Transport role, although it can protect the front lines to a degree, is designed to be a second layer of defense and has a greater role in message compliance, internal mail flow and policy enforcement.